The science is in. Properties in chicken soup appear to relieve cold and flu symptoms better than over the counter medications. (source - New York Times, health/science). 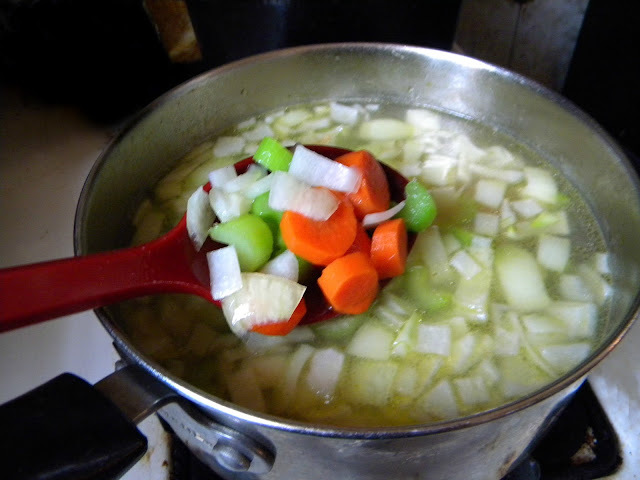 Click here or on the Read More link below to learn more about chicken soup's healing properties and its role in a famous NYC shooting and shocking attempted murder. To download my 1-hour Guardian Angel Chicken Soup recipe now in a free PDF, click here. "The bottom line is," says Dr. Patty Quinlisk, medical director of the Iowa Department of Public Health, "our grandmothers were probably right and chicken soup really does work for the cold and flu." 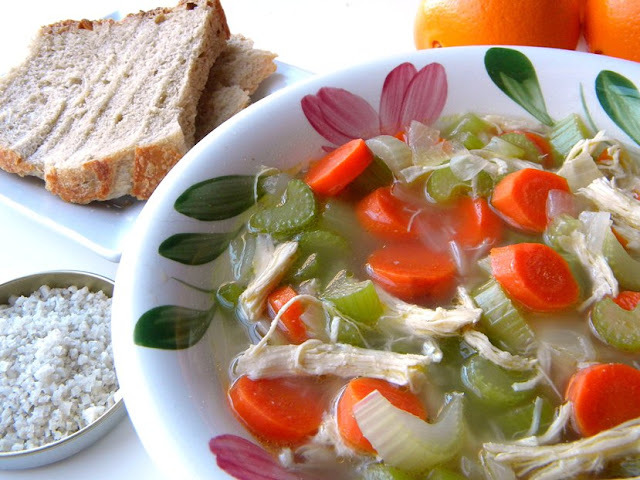 Researchers "looked at people who had these viral illnesses and, believe it or not, gave some of them chicken soup and didn’t give some of them chicken soup and watched which group did better. The chicken soup-eating group did better and got well faster and felt better..."
please see the *disclaimer at the end of this post. Whether you make this soup for yourself or someone you care about, I sincerely hope it brings you good feelings and good health! Step 1: Pour the cold water into the pot. 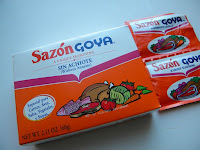 Throw in the smashed garlic and bay leaves. Bring the water to a brisk boil. Place the chicken into the pot, skin side down. (The meaty part of the breast should be submerged in the water.) 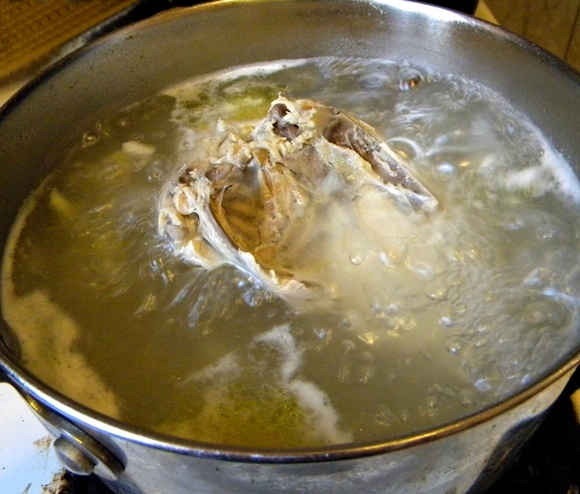 Boil uncovered for 35 to 40 minutes or until the meat is tender enough to come off the bone and be shredded with two forks. The water in your pot will boil down during this process. Add in fresh water to replace the water lost, but do not add more water after this step. **DISCLAIMER: The YouTube videos found in this post are for informational or educational purposes only. 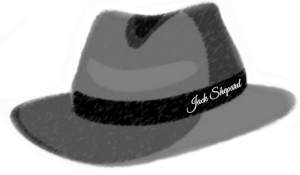 They are embedded with code provided by YouTube.com, which posts links and codes for the public so that blogs and websites may share its content, which it has under license. This site, its owner, and Cleo Coyle make no claims and bear no responsibility for the accuracy, legality, or content that YouTube provides in the videos they make available for sharing. Please contact YouTube.com with answers to any questions regarding their content. 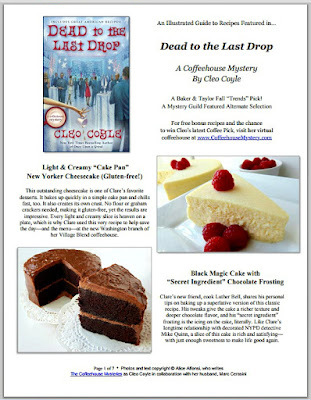 I enjoy reading the Coffee House Mystery Newsletter which I forgot to mention in my comment on the Chocolate Bottom Banana Bars which still cracks me up. 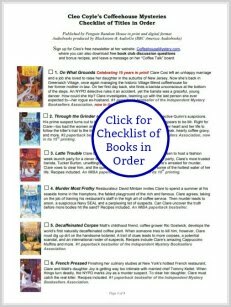 Thanks for making it easy to download your recipes in pdf with a link that works. 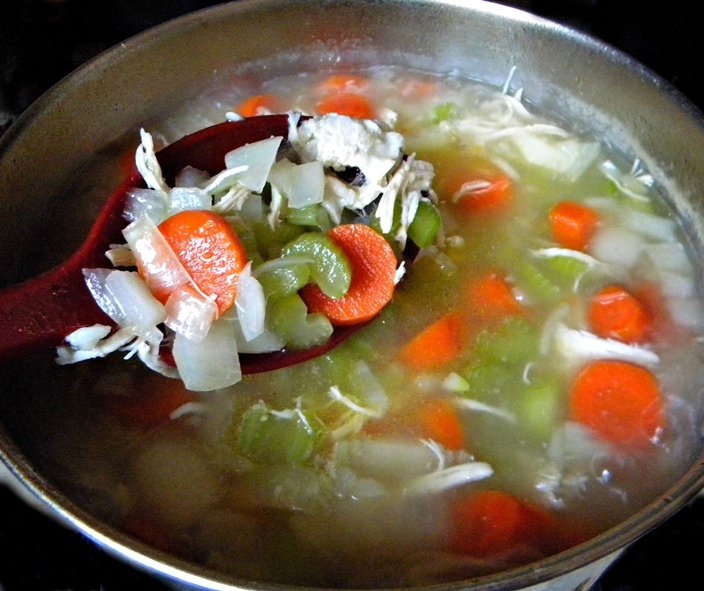 I'll keep this version of chicken soup in mind for the next time a cold comes my way. 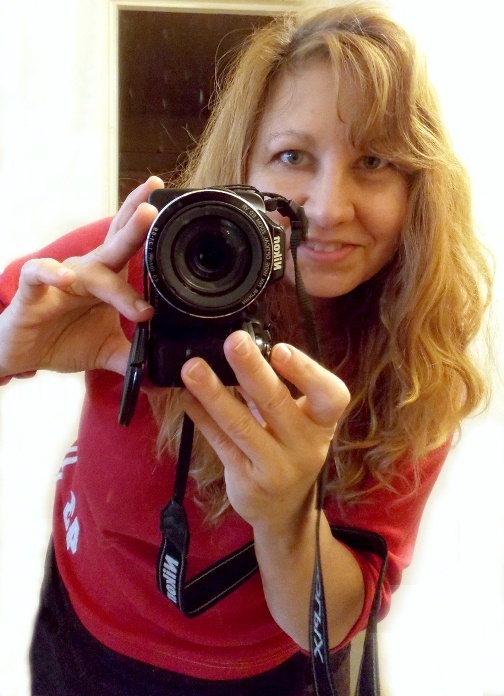 So far, green tea, exercise, vitamins and sleep have been keeping me healthy. I just love all the recipes! 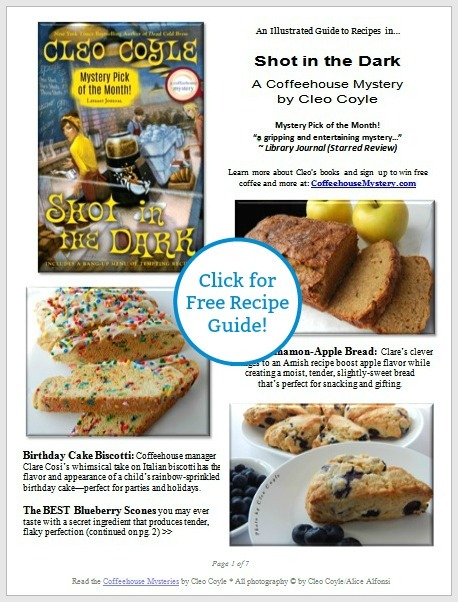 And I'm so happy I get to read the Coffeehouse Mystery Newsletter! 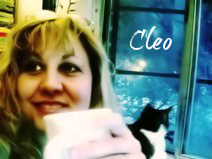 I'm Cleo Coyles friend on fb! Chicken soup and great stories. Can't lose with that combination. 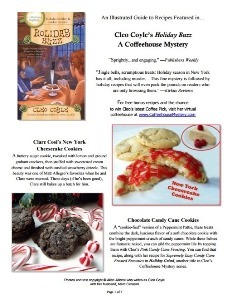 "Coffeehouse Mystery Newsletter". Everyone should have an "Aunt Mary" in their life. That way there would be less hate in the world. 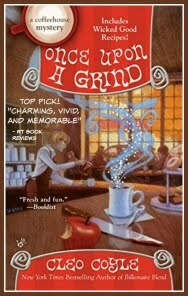 Love your books,...and recipes. 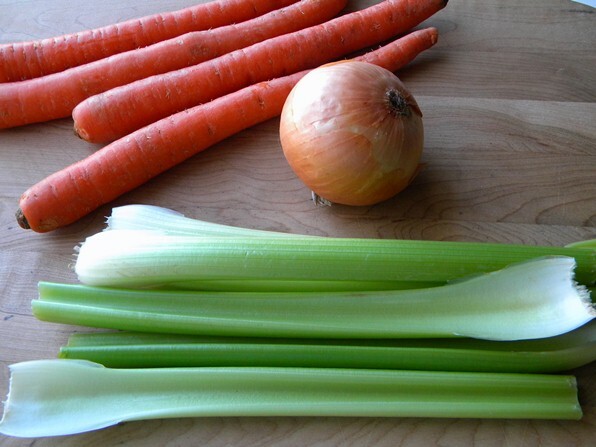 I am making chicken soup tomorrow. 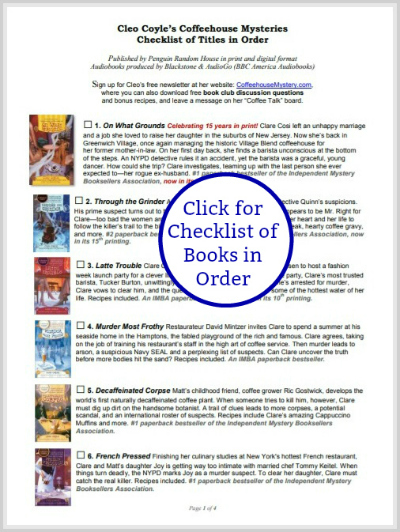 I look forward to the "Coffeehouse Mystery Newsletter" almost as much as I do the books. 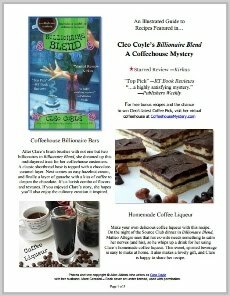 "Coffeehouse Mystery Newsletter" I love your Coffeehouse series. 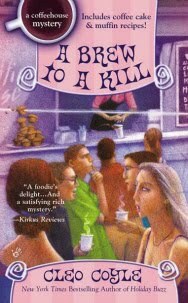 Thank you for being the catalyst for my renewed passion with coffee. 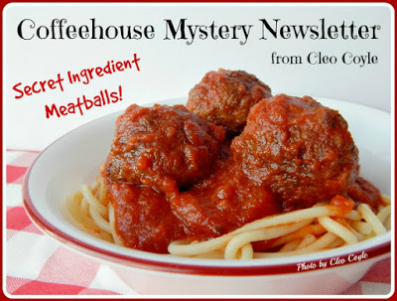 I enjoy reading the coffee house mystery newsletter along with my bowl of chicken noodle soup. Friends on Facebook. 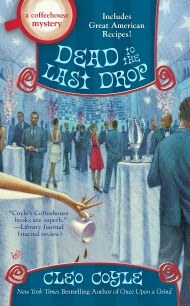 Yay, I found the second giveaway from the Coffeehouse Mystery Newsletter and I'm friends with you on Facebook. I love the soup recipe. It looks so fresh and healthy. 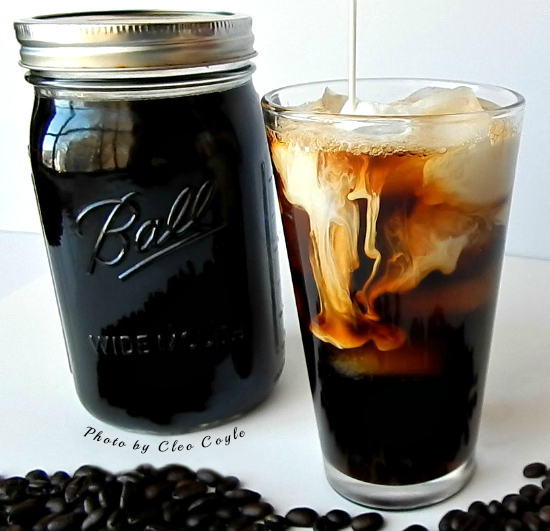 I imagine it tastes as great as it looks. Your recipes are always so amazing. 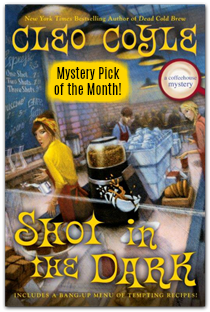 I love reading the Coffeehouse Mystery Newsletter and learning about your books and reading interesting stories like this one on chicken soup. My next door neighbor makes an excellent one. 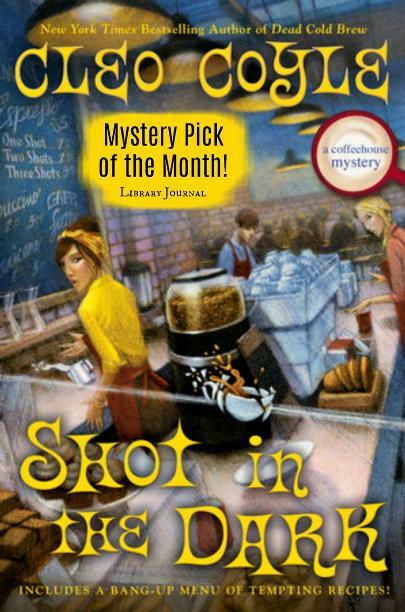 Nothing like earring chicken soup while reading a Coffeehouse Mystery. I just wish I were as good a cook! 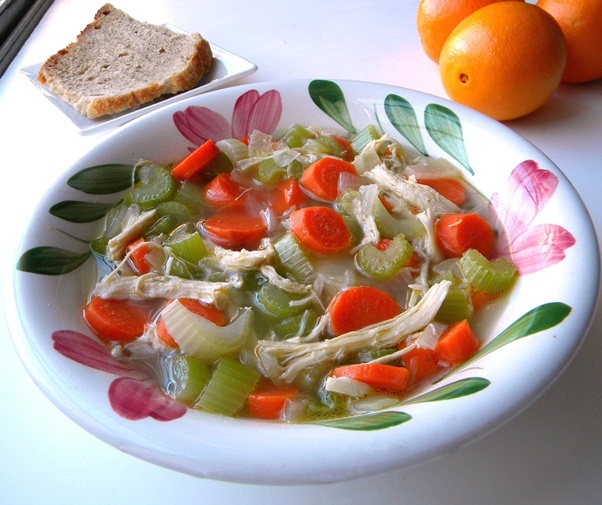 Your Chicken Soup recipe does sound nourishing, healing and tasty. 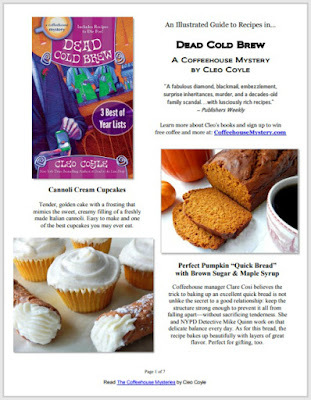 The Coffeehouse Mystery Newsletter is always fun and interesting. 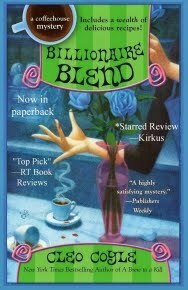 To win an autographed book, a canvas Coffeehouse tote bag and premium Billionaire's Blend coffee would be such a wonderful treat! 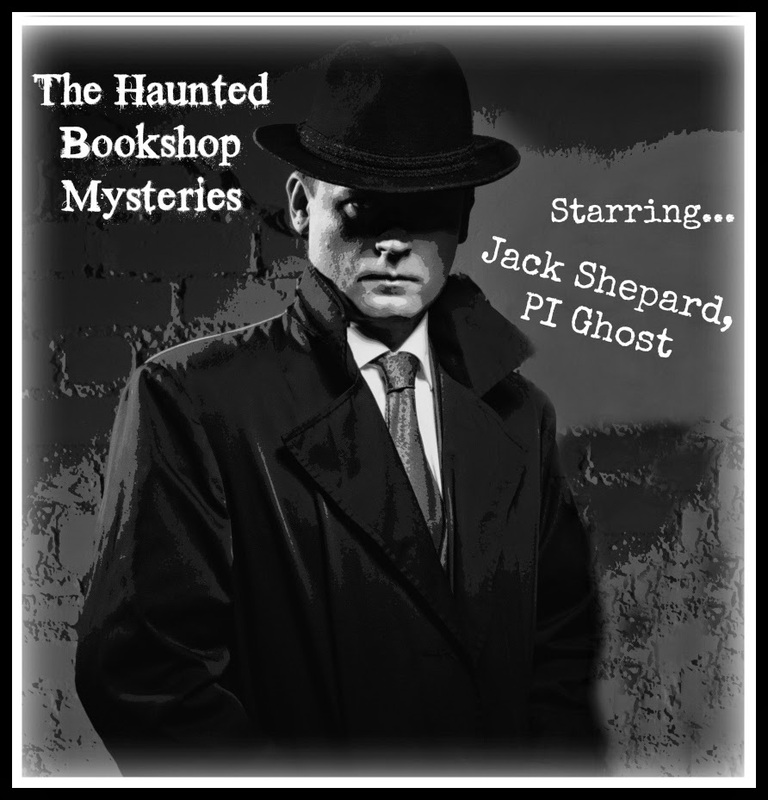 Thanks for all that you f o for your readers. 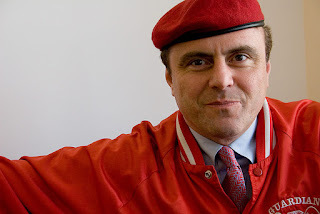 Deone. deoneg@yahoo.com. 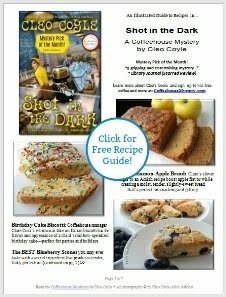 Loving the recipes and the "Coffeehouse Mystery Newsletter" thank you. 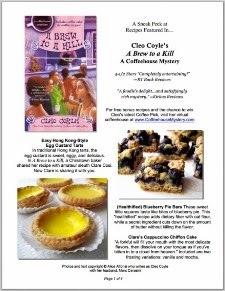 Lovin' me some chicken soup, Coffeehouse Mystery Newsletters, & Clare Cosi escapades! myfavoriteflowers@yahoo.com or we're friends on Facebook. Yay I found them both! I love chicken noodle soup and reading cleos coffeehouse mystery newsletter as well as being friends on Facebook. 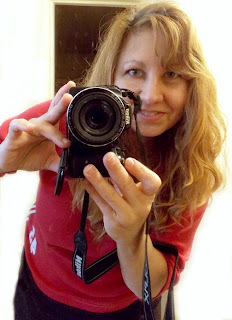 I can be reached on favebook or at tattooedmommy06@yahoo.com. 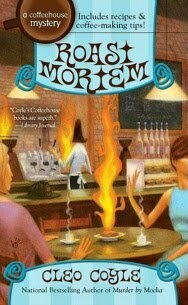 can't wait for more adventures with Claire! 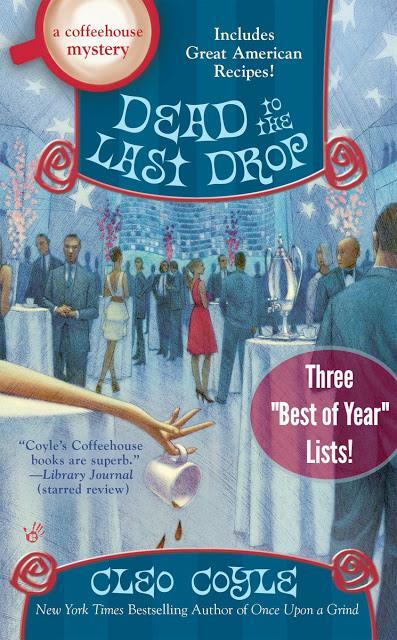 The Coffeehouse Mystery Newsletter lead me here. This soup looks so yummy and so bright and fresh. 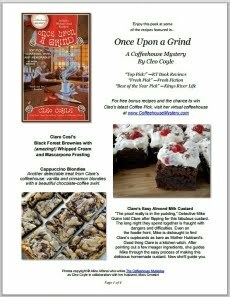 Coffeehouse Mystery Newsletter. I am going to try vegan chicken and see if this recipe will be just as yummy. And thanks for the other dairy free recipes! 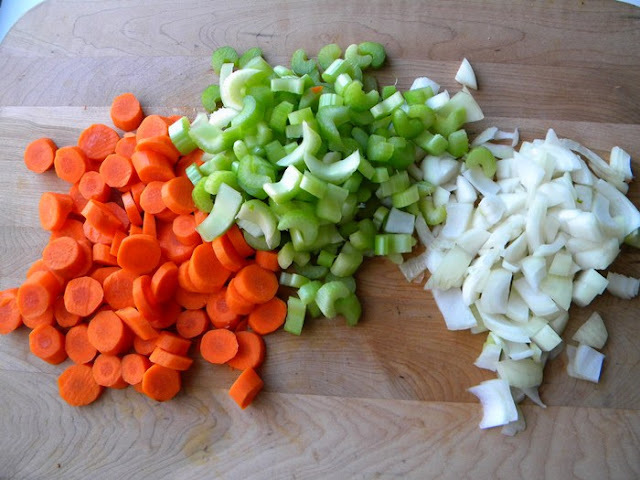 Looking forward to making this soup. I love getting your "Coffeehouse Mystery Newsletter"
"Coffeehouse Mystery Newsletter" I'll be trying this recipe! Thank you! and would love to win!!! 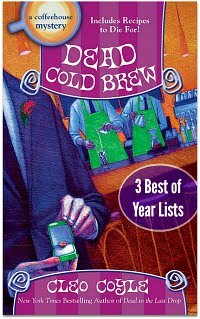 Really enjoy "The Coffeehouse Mystery Newsletter". 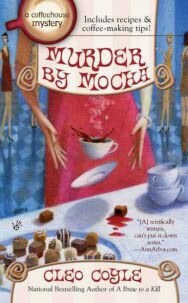 Love your books and your recipes. Thanks for sharing some awesome recipes. By now you know that you won the giveaway! 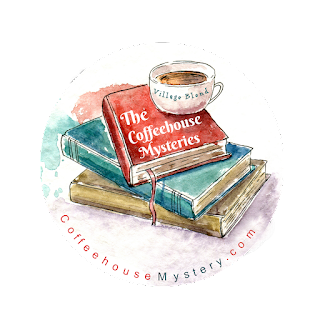 Thanks to everyone for entering and stay tuned for my next giveaway, coming up on my next Coffeehouse Mystery Newsletter! I believe it probably does help when sick, but I need a chicken soup with no chicken. : ). 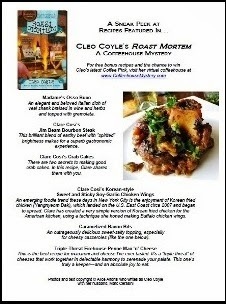 I'll have to enjoy the other recipes in Cleo's Coffeehouse Newsletter. 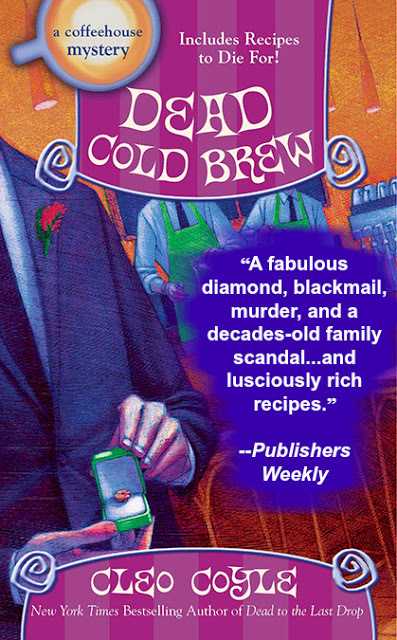 I look forward to each new release of the Coffeehouse Mystery Newsletter. 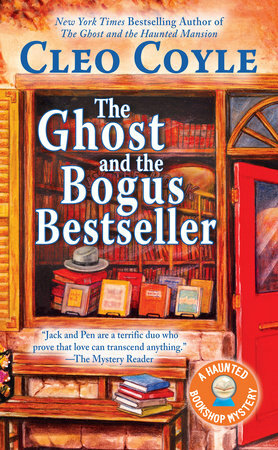 Great recipes and always watching for the release of the Bogus Bookseller. 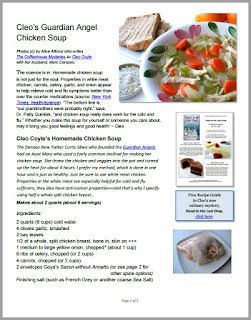 Thinking I need to try this recipe to make the hubby feel better. Thanks for the recipe and the give away. 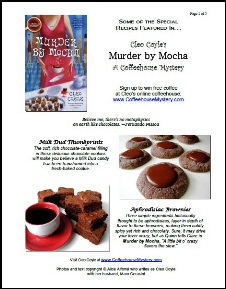 Ladygeena2004@gmail.com "Coffeehouse Mystery Newsletter" Have a wonderful day! As a Vegan, I don't eat Chicken soup- most of my family LOVES it though! (half of our 8 children still eat meat). I'll agree with the properties of soup though... just make mine Veggie, lol! Thanks to EVERYONE for your comments. 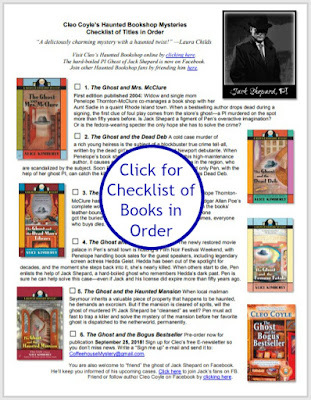 Marc and I read every one, and we very much enjoyed hearing from you. The winner of the giveaway was "Becky" aka Bernie Charles. Congrats to her! 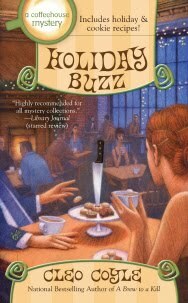 And stay tuned for my fun, new giveaways, coming up in my next Coffeehouse Mystery Newsletter!